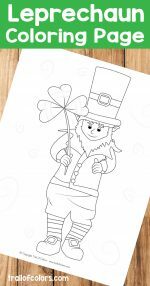 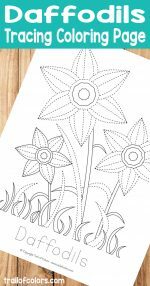 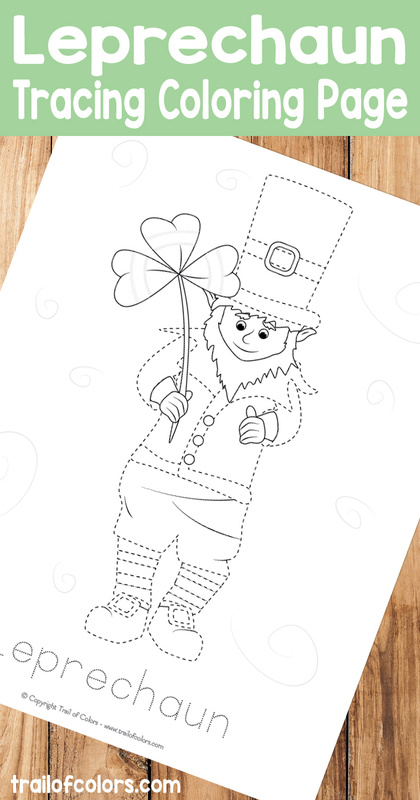 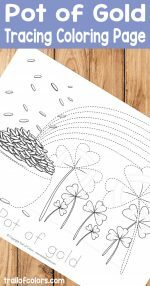 This lovely Leprechaun Tracing Coloring Page is perfect for kids to practice fine motor and pre-writing skills. 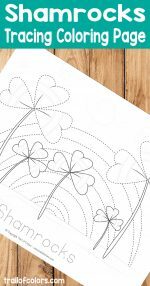 This sheet is free to download and print. 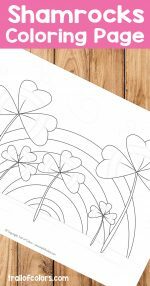 If you want just a coloring version of this free printable you can find it here. 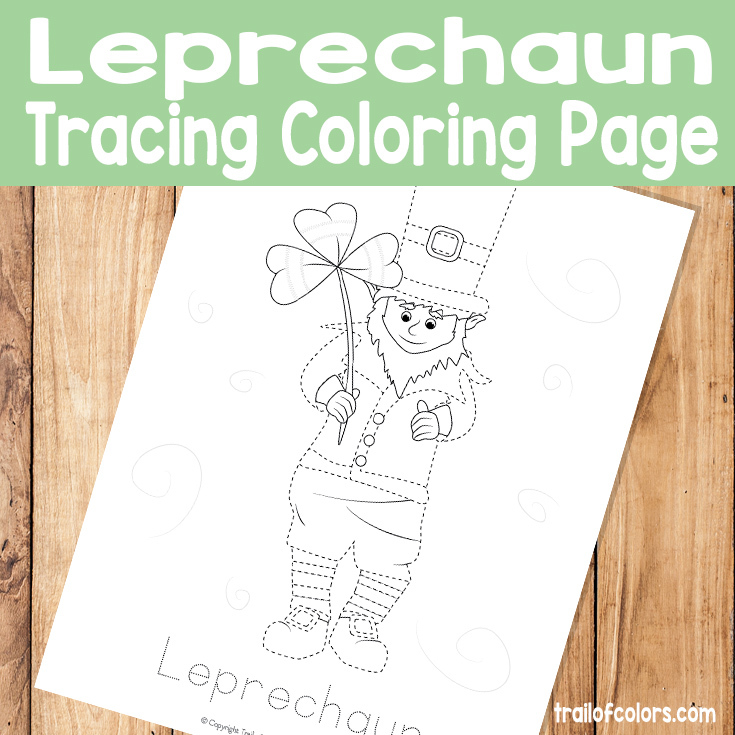 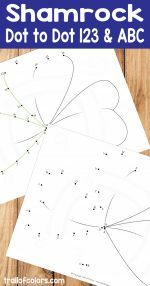 This awesome Leprechaun Tracing free printable is just perfect to laminate and your little ones can use it over and over again.